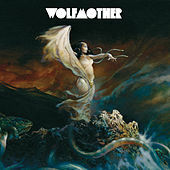 Sydney's Wolfmother will teleport you back to the pre-metal rock days of the late-'60s and early-'70s. 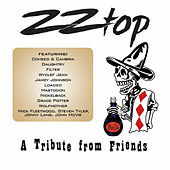 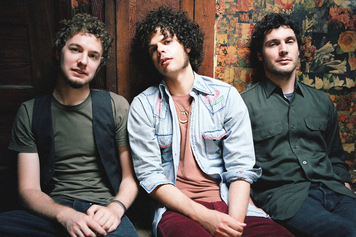 Singer/guitarist Andrew Stockdale's magazine-friendly good looks may recall a young Noel Redding (the English afro'd bass player from the Jimi Hendrix Experience), but his raucous, riff-heavy guitar playing echoes amp-blasting tones from both Leigh Stephens (Blue Cheer) and Vanilla Fudge's Vince Martell. 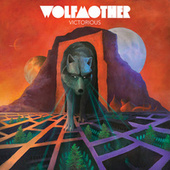 However impressive his six-string skills are, it's Stockdale's powerful and melodic wail that drives Wolfmother. 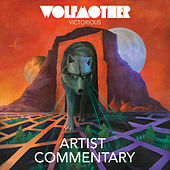 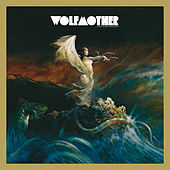 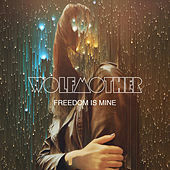 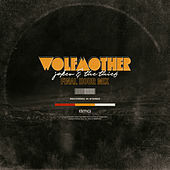 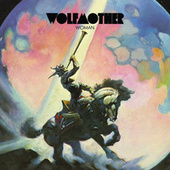 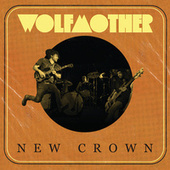 The chemistry between Stockdale, drummer Myles Heskett and bassist/keyboardist Chris Ross was apparent on Wolfmother's 2006 self-titled debut. 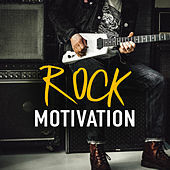 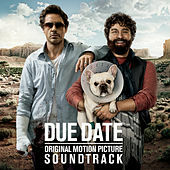 But it didn't last; international success, a Grammy (for Best Hard Rock Performance) and even a request from Led Zeppelin to appear as guests for their U.K. Music Hall of Fame induction led to tension and eventually the departure of Heskett and Ross, who cited "irreconcilable differences." 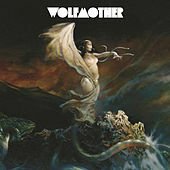 Stockdale kept the name and recruited guitarist Aidan Nemeth, bassist/keyboardist Ian Peres and drummer Dave Atkins to go on as Wolfmother. 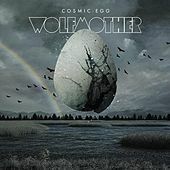 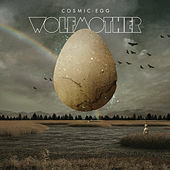 The new quartet released Cosmic Egg in late 2009.